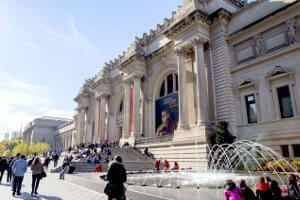 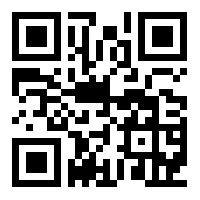 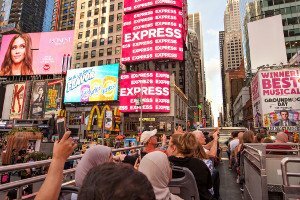 If you want to take your time while exploring New York, our NYC Sightseeing 5 Day Pass is the answer. 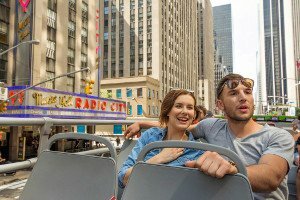 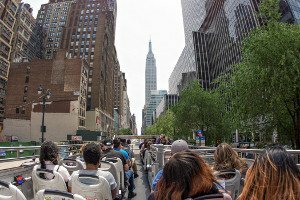 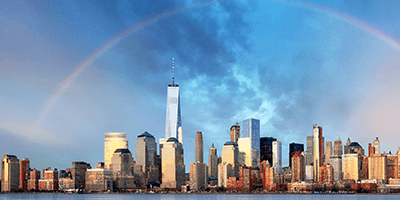 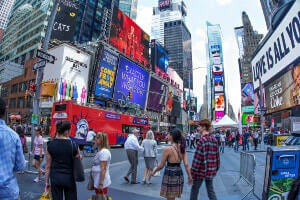 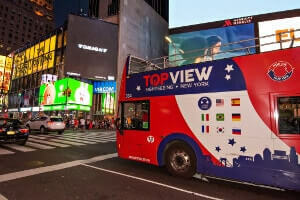 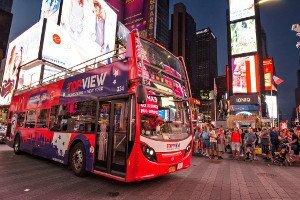 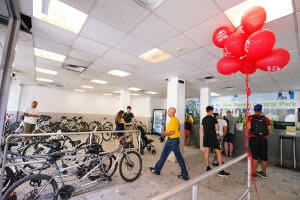 This all-encompassing package includes tours that will take you past the city’s most famous landmarks, including the Empire State Building, Times Square, The World Trade Center, The Metropolitan Museum of Art, Yankee Stadium, Rockefeller Center, The High Line, SoHo, Wall Street, Harlem, the Brooklyn Bridge, the Barclays Center, and more. 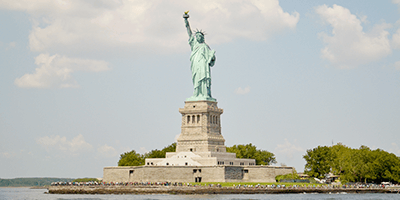 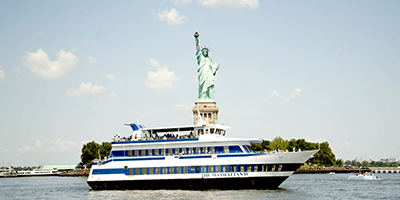 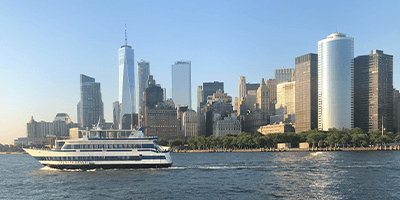 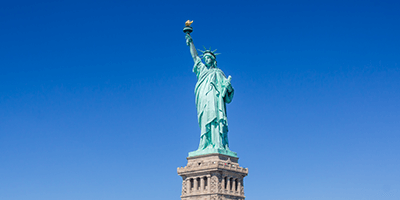 Additionally, a special Liberty Cruise earns you an up-close view of the iconic Statue of Liberty, while a Night Tour allows you to enjoy the beauty of New York City’s glittering lights. 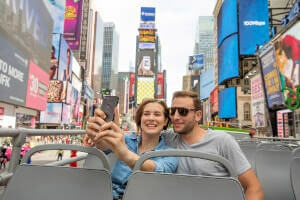 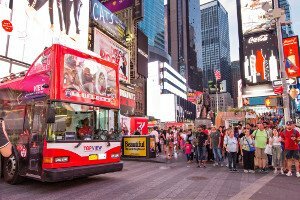 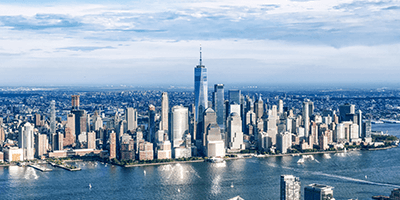 An incredible value, the NYC Sightseeing 5 Day Pass provides you with the opportunity to explore New York at your leisure while also making the most of your experience. 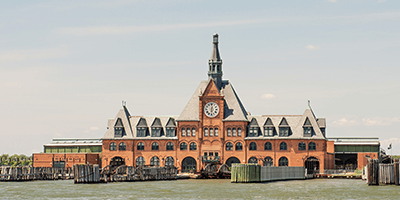 One of New York’s most hip up-and-coming areas, Brooklyn is a part of New York City that you do not want to miss. 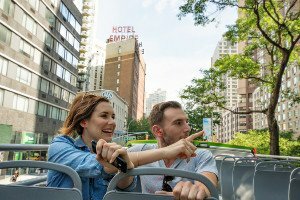 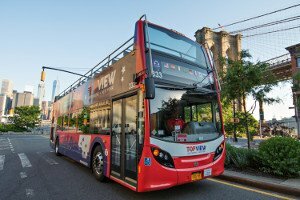 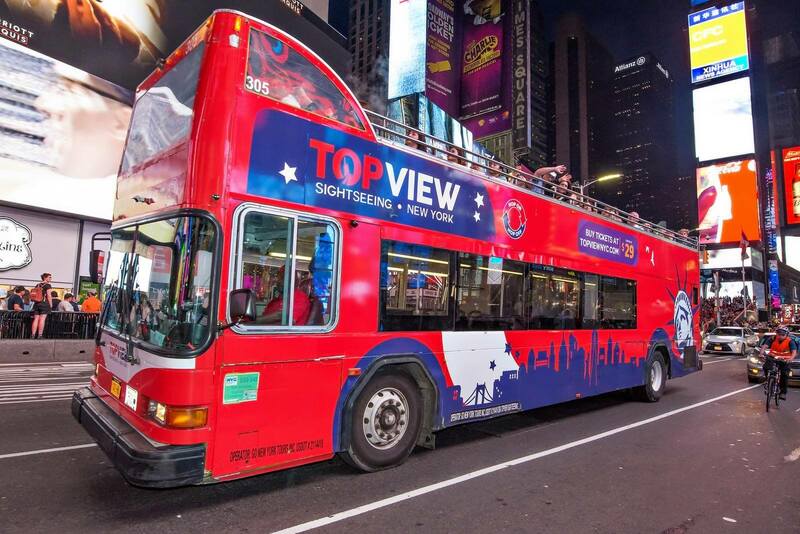 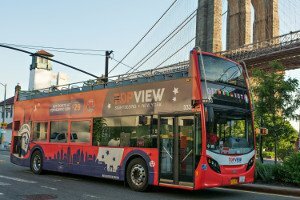 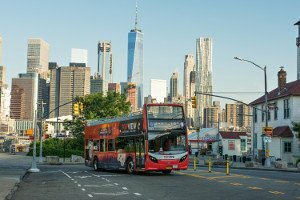 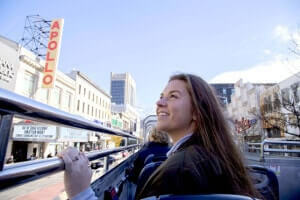 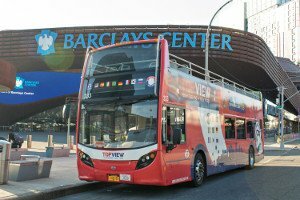 As you relax from your seat on our double decker bus, our tour will allow you to enjoy the beauty of this borough’s most iconic landmarks, including Prospect Park, Grand Army Plaza, and the Barclays Center. 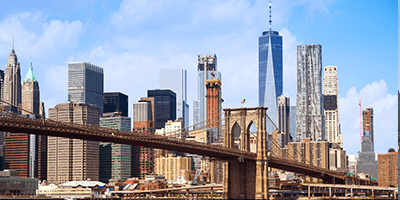 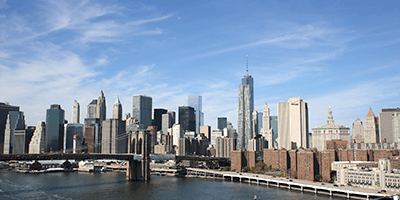 If that wasn’t enough, as you traverse the harbor to Brooklyn you’ll be treated to an unmatched view of the majestic Manhattan skyline as well as the towering beauty of the historic Brooklyn Bridge. 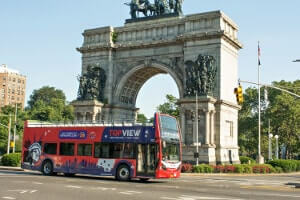 The Bronx is one of New York’s most important boroughs. 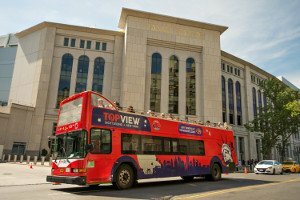 On this tour you’ll be able to take in the impressive beauty of the legendary new Yankee Stadium. 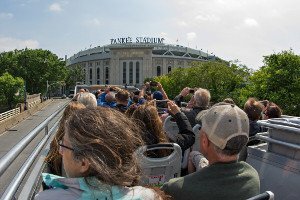 Not only is it a place where baseball greats like Derek Jeter, A-Rod, and Mariano Rivera once called home, it also is one of the most expensive and iconic stadiums ever built. 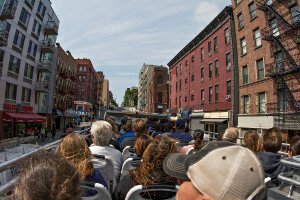 During your tour of The Bronx, you’ll also be treated to the diverse sights and sounds of historical Harlem and magnificent Midtown. 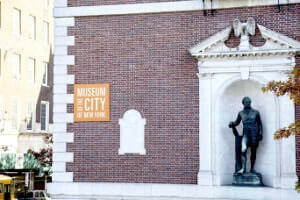 Located in a landmark building on Fifth Avenue’s Museum Mile, the Museum of the City of New York features a variety of interactive exhibits, media displays, and educational programs that chronicle the city’s history. 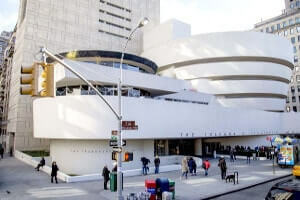 Founded in 1923, guests are invited to explore hallways and galleries, which are teeming with historic maps, vintage photographs, notable artwork, and antique artifacts. 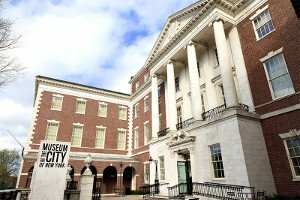 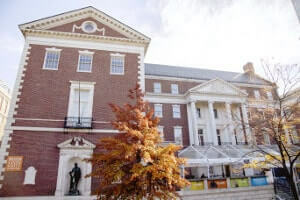 This nonprofit plays host to a variety of both permanent and temporary exhibits, meaning you’ll always have plenty to discover when you visit the Museum of the City of New York.